Want to have control of your potential? 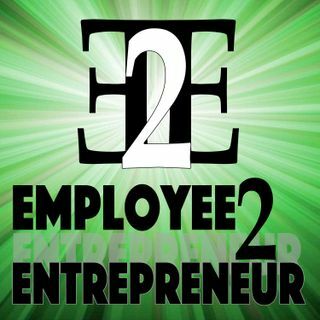 This podcast is a documentation of Bill Clanton's journey from Employee to Entrepreneur as featured in the book "Employee to Entrepreneur: 5 Days That Changed My Life". Each episode will highlight the ups and downs Bill Clanton has faced on this journey as he built his business. Episode #4: Comfort Zones, Thick Skin and the Word "NO"